Life! It goes through changes. In these changes when life transitions, challenges come. In those challenges, life can give in and give up. Or, life can allow these changes to improve and increase its character, much like the autumn colors. The colors give life a vibrancy and beauty that can be enjoyed by everyone who wants to. Colors symbolize lots of emotions. What’s your favorite color and why? Leave me a comment. I’d like to know. How well do you cope with change? Comment your thoughts, I’d like to know. This is image 39/52 week challenge, as well as, a weekly challenge from my Arcanum Community. That weekly challenge is texture. 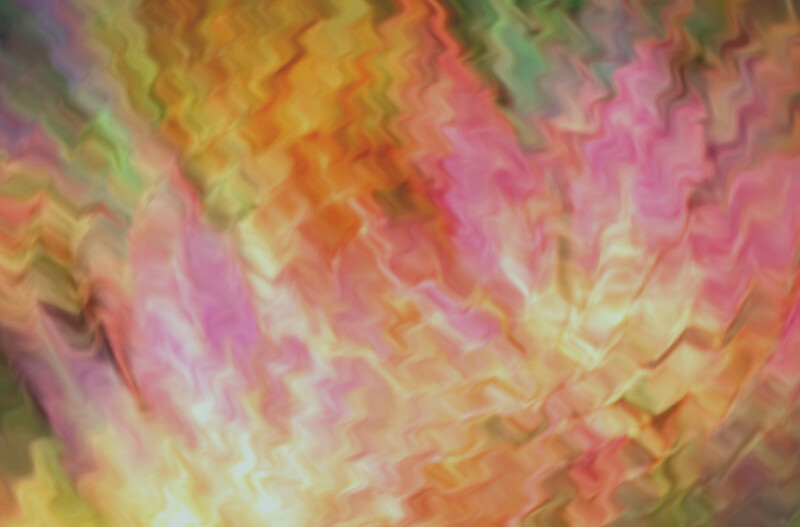 Image | This entry was posted in 52 week challenge, abstract art, art, blur, fine art, image, photo journal and tagged 52 week challenge, autumn, colors, ripples, week 39. Bookmark the permalink.